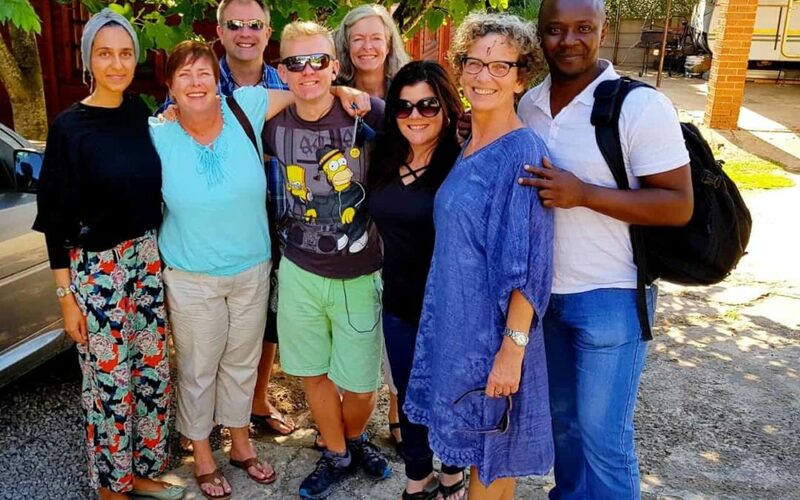 In October 2018 an International team of Body Stress Release Practitioners responded to the plight of a School for Differently Abled Children in Mthatha, South Africa. The school was first featured on Carte Blanche, and when they heard the success our Practitioners had at the school with the children, they decided to do a follow-up story https://www.facebook.com/carteblanchetv/. As these outreaches are self-funded, and if you were moved by the story that was covered on Carte Blanche on Sunday the 9th Dec at 7pm on DSTV 101/Mnet, and are in a position to assist, please go to the Gogetfunding page on the Facebook page and also on the NPO’s website www.preciouspebble.co.za or Facebook BSR Outreach or Precious Pebble Foundation.